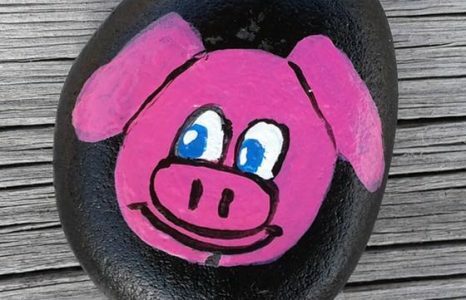 Rock #2 – Follow Me! This is Rock #2. My journey has begun in Idaho Falls. Follow me and see where I go next. Thank you for rehiding your rock and tracking it to see where it goes.